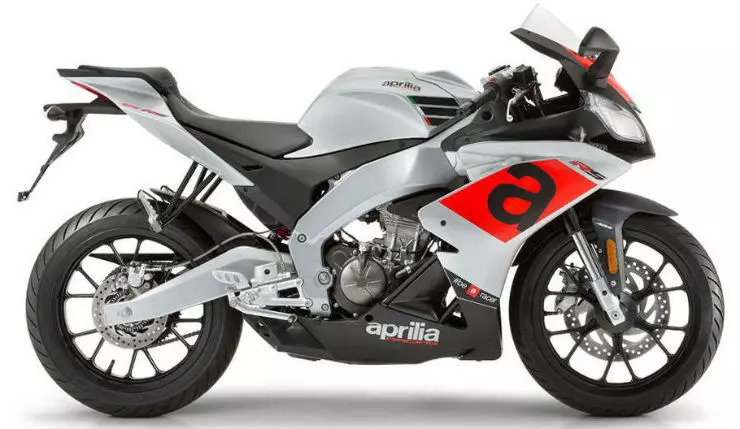 It has come to light that Aprilia has given very strong hints about its plans of launching the RS150 and Tuono 150 in India by mid-2019. It is worth mentioning here that both these motorcycles were put on a display at the recently conducted Auto Expo 2018, where both the products garnered enough attention from the show-goers. The company says that both the motorcycles are currently in prototype stages and will take time to reach the production leg. However, it has made it very clear that it’s seriously considering launching both of these motorcycles as they were among the showstoppers of the Aprilia’s stall in Auto Expo 2018. As per a new report in Autocarpro, Diego Graffi, CEO and MD, Piaggio India, has revealed that these motorcycles can prove to be “highly suitable for India and similar markets“. Also, he has said that these motorcycles will be made locally if and when they are launched here. Another report in Autocar recently claimed that both the RS150 and the Tuono 150 will be launched by the middle of 2019. The report goes on to state that both the motorcycles will be manufactured at Piaggio’s Baramati plant. Local production will help the company price the two motorcycles competitively. The 150cc motor powering these motorcycles outputs a maximum power of 18 HP at 10,000 rpm along with a peak torque of 14 Nm at 7,500 rpm. The engine comes mated to a 6-speed transmission. In terms of design, the RS150 is largely similar to the 125cc version sold under the same brand name in European markets. If and when launched here, the new Aprilia RS150 will become a direct rival to the highly capable Yamaha R15 V3.0. The Tuono 150, on the other hand, will be pricier than the likes of Suzuki Gixxer 155 and won’t really have a direct rival in terms of pricing and specifications. 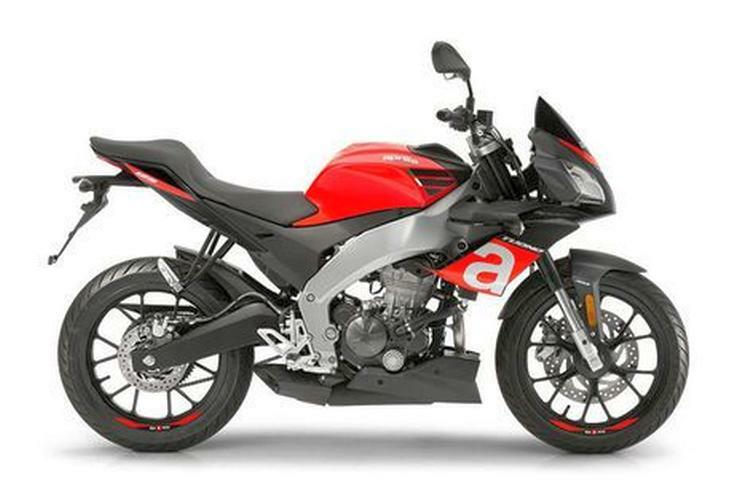 Rumors abound that while the Aprilia RS150 could launch at an ex-showroom price of Rs 1.40 lakh, the Tuono 150 might cost Rs 1.30 lakh. More details aren’t available at the moment. However, you can safely expect us to update you with fresh information as soon as we get our hands on it. Stay tuned!